With the start of La Petite Trotte a Leon last night, UTMB week is well and truly here. Despite the fact that it’s absolutely hooning down (40mm of rain in a few short hours), pairs and teams of 3 set off at 1700 on the 300km and 28,000m of ascent (and the same of descent) over the next 4 days or so. Thousands of people have come out in the crappy weather to see them off, and despite the rain, every runner and spectator is grinning. 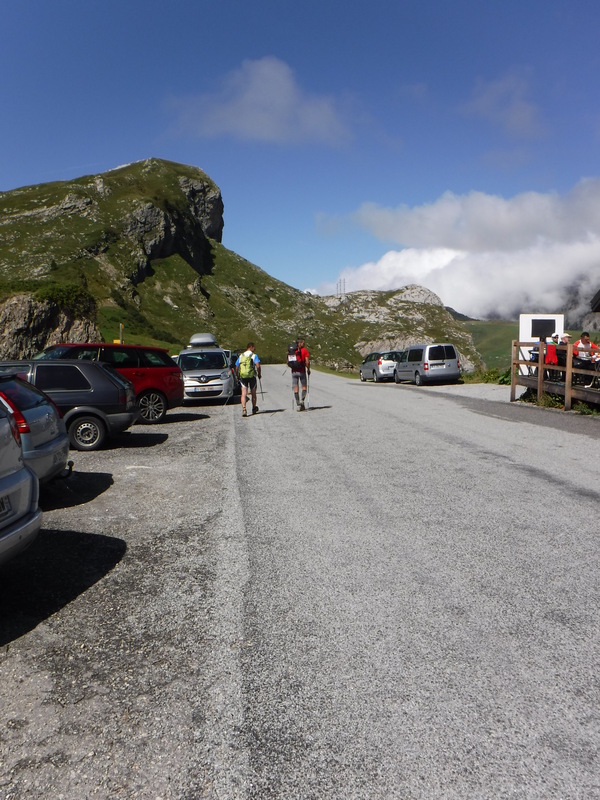 I see them again at the Cormet de Roselend 18 hours later and a bit drier. Some of them are still smiling, but not many. These lads and lasses are genuinely nails. 4 days to go. I made a quick visit to Les Chapieux for a recce of the route in and out, as (all being well) it’ll be dark when I come through. 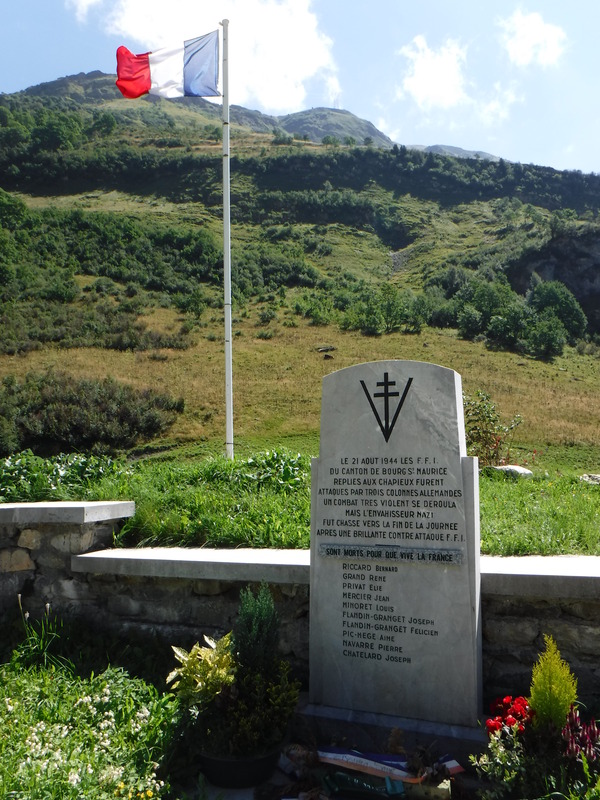 In the valley bottom is a memorial to the resistance fighters involved with Operation EBONITE. The Savoie Maquis, locals from the French side of the Italian border, stood ready to liberate themselves from the Germans. Op EBONITE was the parachuting in of arms for the resistance, accompanied by a small number of Americans, on to the Col des Saisies on 1 Aug 1944. The conditions they fought in were severe, with temperatures as low as -25 celsius. I’ll have that in mind as I struggle up the Col de Seigne early on Saturday morning. Those guys were genuinely nails. 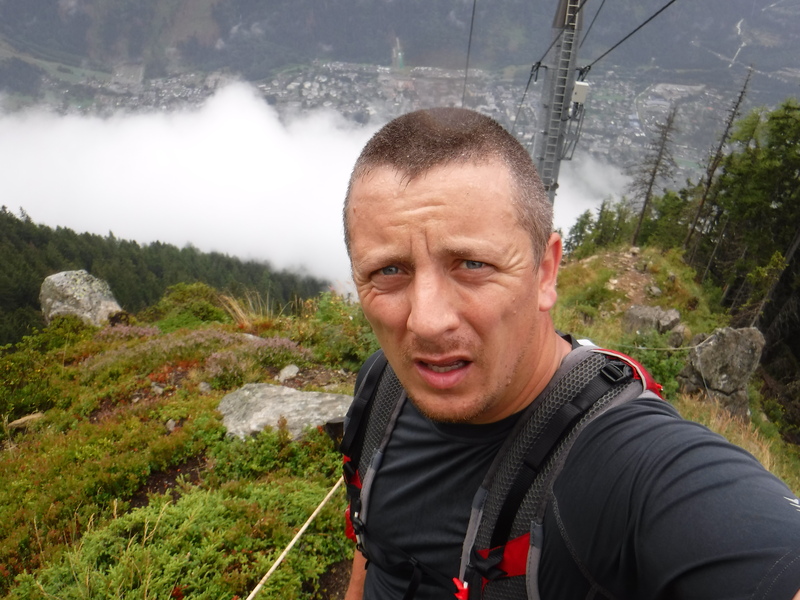 With 3 days to go, the UTMB village in Chamonix is jam packed and buzzing. The start lists, male and female, read like a who’s who of MUT running. There aren’t many sports where you can compete head to head against the best in the world, and bump in to them shopping for headtorch batteries and have a friendly chat about the route. Whether or not I finish, I am now very very excited about just starting this run.